See our other partners offering discounts to FVC members by visiting: www.farmvetco.org/membership. 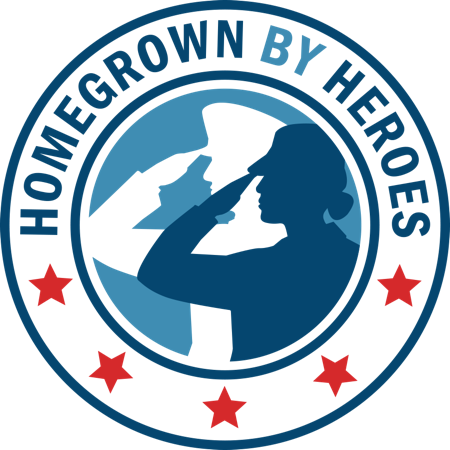 As a reminder, Veteran Members of FVC are those who have served in the military and have also verified their service with us during the membership application process either through ID.me or by submitting their DD-214. 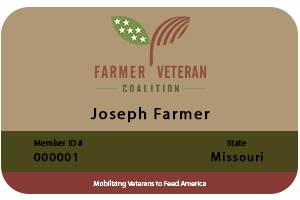 If you do not receive your membership card by Monday, July 23, please reach out to our support team via email at support@farmvetco.org or by phone at (530) 756-1395.